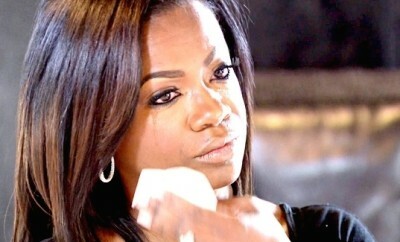 All posts tagged "kandis wedding"
You Don’t Talk To Me! 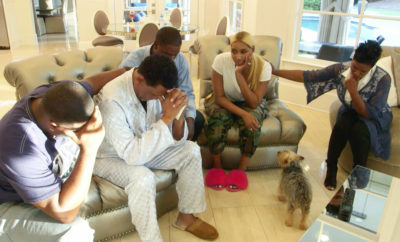 Who Took Out a Restraining Order? 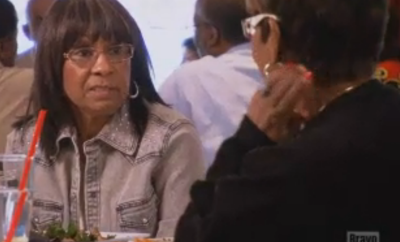 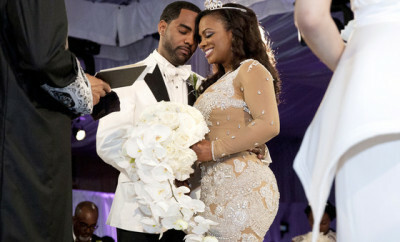 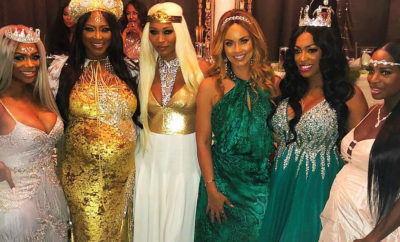 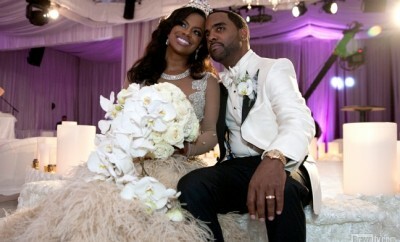 Kandi’s Wedding Debuts: What Did You Think? 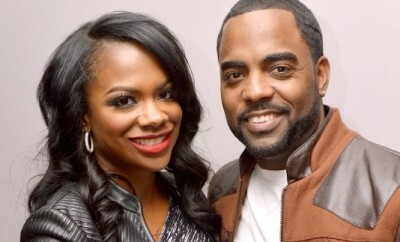 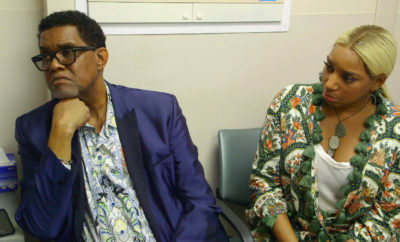 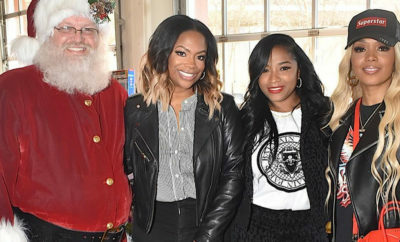 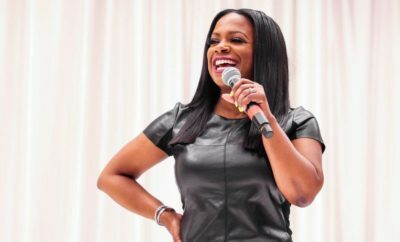 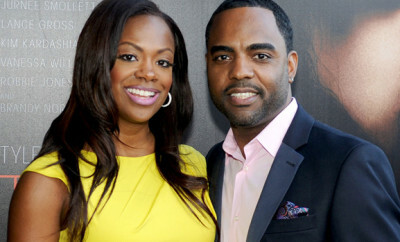 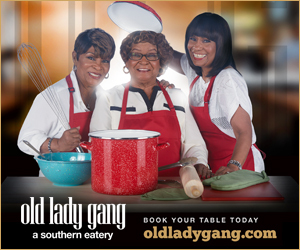 Is This The End For Kandi & Carmon?